The Bradman Experience Comes to Life! | The International Cricket Hall of Fame. Home » What's on » The Bradman Experience Comes to Life! The Bradman Experience Comes to Life! The International Cricket Hall of Fame in Bowral is a Mecca for Cricket Tragics and sports fans alike. Set on the historic Bradman Oval, the very ground where the late Sir Donald Bradman honed his cricketing skills, the new Bradman Gallery, opening in late November 2011 will be the centerpiece of the International Cricket Hall of Fame. 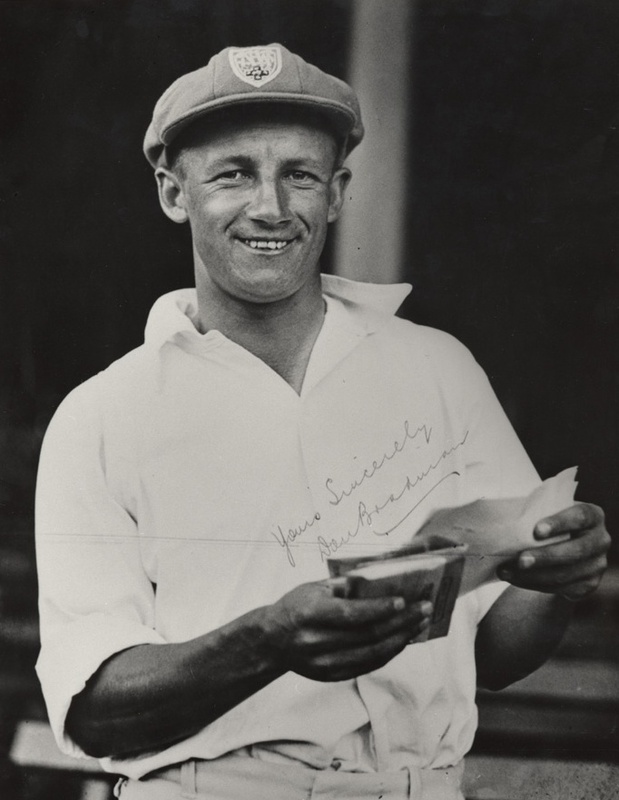 The new gallery will showcase items from the Bradman Museum that have never been on display before integrating low and high tech interactive technology to tell the story of The Boy from Bowral and his incredible achievements both on and off the field. “The Bradman Gallery underpins the International Cricket Hall of Fame and we are thrilled that we can take the Bradman story to a new level and introduce new audiences to the incredible achievements and legacy of Sir Donald Bradman” said Museum Curator David Wells. The official opening of the new Bradman Gallery will take place on November 26, 2011 and will be attended by a wide range of Cricket dignitaries and VIP guests.